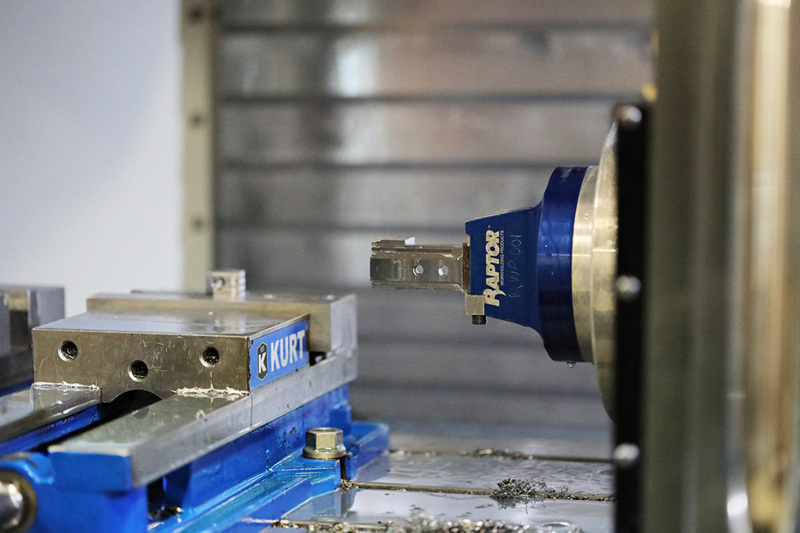 Our tight-tolerance machining and grinding capabilities lets us achieve precision and accuracy that other vendors can’t provide. We use MasterCam as programming software which allows us to do both 2D and 3D machining. 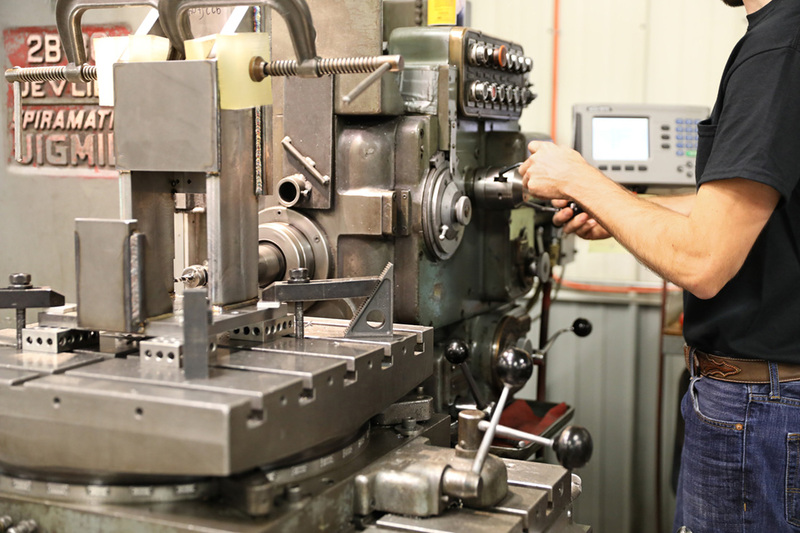 We also maintain a complete precision grinding department with I.D., O.D., surface, jig and rotary grinding. Inspection is done with a 2015 Mitutoyo Crysta-Plus M574 coordinate measuring machine and a Mitutoyo PH350 Optical Comparator.